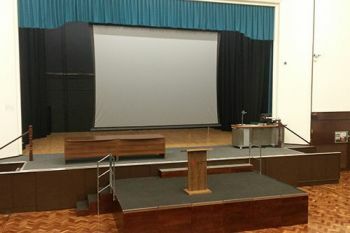 Centrally managed lecture theatre with retractable raked seating (or tables & chairs for University Exams). 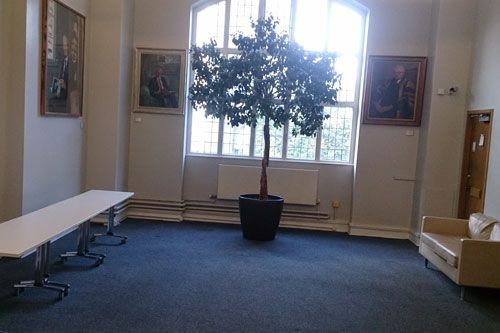 The Great Hall Foyer (holds approximately 60 people) should be requested specifically if required for events and/or catering (the Great Hall and Foyer are always booked together). 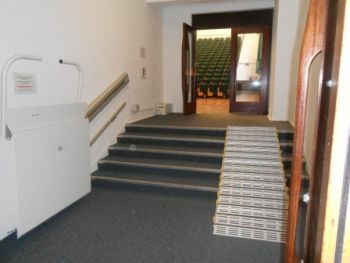 Limited step-free access (assistance may be required to use stair lift; see image below). 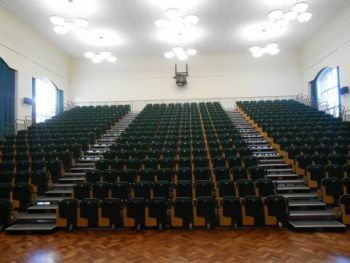 The Hall is accessible using the stair lift, but the stage is only accessible via a small staircase. 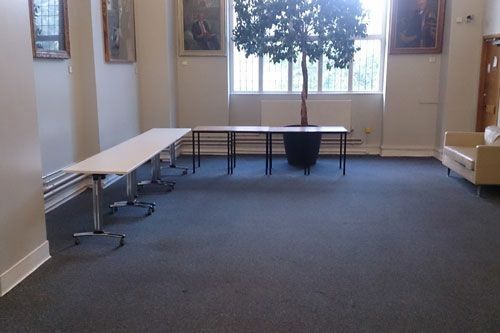 The Evac-chair and emergency call point for wheelchair users or persons requiring emergency assistance are located by the refuge area (near the staircase) in the Great Hall Foyer. 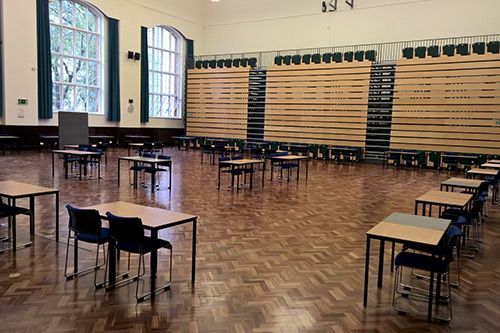 The Great Hall should remain set up for lectures with the raked seating out throughout term time. 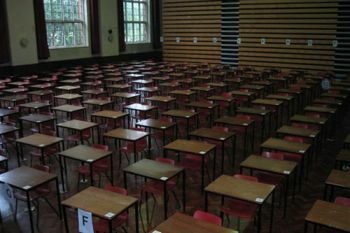 Any changes to this need to be agreed in advance with Property and Facilities (Timetabling and Portering).